What Is Next For This Team? Bobcats Baseline has spent the past few days adjusting to life without Bobcats basketball and wondering what topics should be explored after the end of the team’s 2009-2010 campaign. There will be a more fitting time, deeper into the post-season, to review the team’s outlook. A summer of recuperating and Bobcats-detox should allow for a better perspective on the situation. So now, we can only address the questions that stare the team in the face. For a little while, the Bobcats have been given some down time. The players will rest up, the management will check out, the beat writers will go silent, yet the bloggers will just keep typing up speculations. Who will leave? Who will stay? Who will win? It doesn’t seem like too many people know what will be next for Coach Brown. One doesn’t usually follow their boss around the golf course before quitting the job. Then again, one doesn’t usually make such an effort to answer a simple question with loophole-laden remarks like “I’m not going to coach for anyone but Michael.” Ultimately, there’s really nothing the team can do about this situation other than just play it cool. This is something that Jordan is very capable of handling. If Brown decides to leave the team, the Bobcats will be in a scramble for a new coach and will likely follow with additional personnel changes. This would allow the team to shift their roster to fit the new coach’s preferences, but probably not a drastic overhaul. 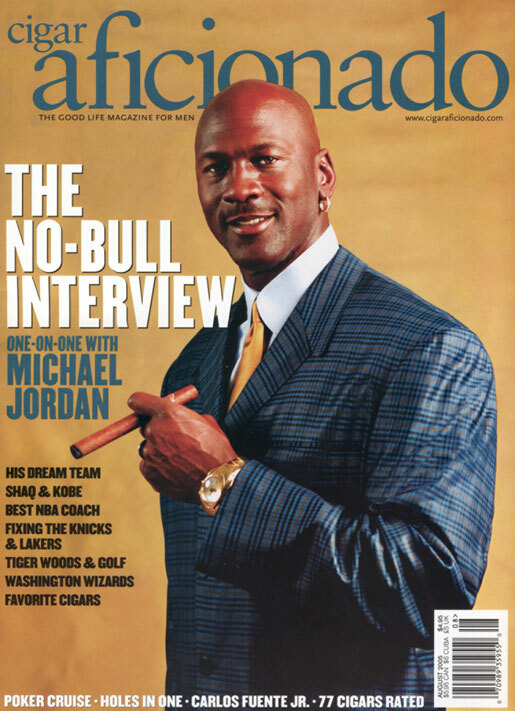 It would be assumed that Jordan hired Brown to install a type of “system” for the Bobcats and the next head coach would be expected to practice a variation of the current system. Beyond the coaching change, the steady player personnel changes will continue. Therefore, it’s safe to assume that GM Rod Higgins won’t see his job get easier any time soon. 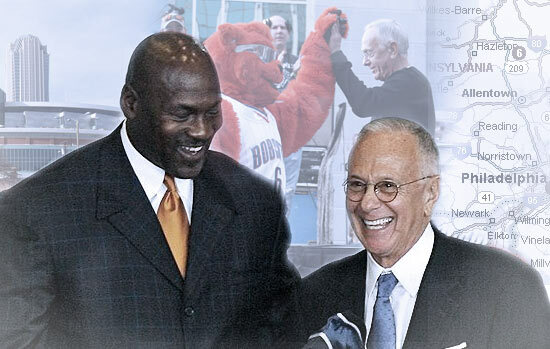 With Larry Brown or without Larry Brown, the Bobcats will continue to rework their roster. The coaching situation certainly impacts the next roster moves for the Bobcats. Still, the team will be forced to make a couple of important decisions regarding free agent veterans Raymond Felton, Larry Hughes, and Theo Ratliff. As the free agent season activity heats up, there will be plenty more to analyze about these moves – the toughest being the status of Raymond Felton. Beyond free agency, this team will likely be involved in trade talks to shift their financial obligations for future opportunities. Fans should hope that this won’t impact the overall level of talent on the roster next season. The Bobcats have no selections in this summer’s NBA Draft. At first, this seems like a bad thing. But, we have to consider that this is the Charlotte Bobcats organization. The only opportunity this team will be missing without Draft picks is the opportunity to fail. Charlotte has decided that they aren’t going to let you look back at the Bobcats in three years, and ridicule them for not selecting some under-the-radar prospect. They’ve traded their picks, and now we’ll see what they get for them. As compensation for no newcomers from the Draft, Charlotte will work to test the young Alexis Ajinca (1st round pick traded to Denver in 2008 Draft) and retain fellow Frenchman Boris Diaw (2nd round pick traded to Phoenix with Jason Richardson and Jared Dudley for Raja Bell and Diaw last season). Additionally, the Bobcats have two 2009 rookies that have hardly found playing time. It could be argued that these players (with a year of NBA experience) are as valuable, and as ready to contribute as almost every lottery pick in the upcoming Draft. If the team doesn’t expect playing time to open-up for one of these young talents, it’s likely their value will be worked into a trade to help the team in the future. While the Round 1 series sweep surely burns, the Cats shouldn’t overlook what was accomplished this season. The team executed one of the best defenses in the league, set a home winning record, and a franchise record for wins at 44-38. The team’s early exit from the Playoffs was largely due to the incredible play of the Orlando Magic, who serve as a fine example for what makes a true NBA title contender. Charlotte was able to match Orlando defensively, but Jameer Nelson and company excelled with a superb offense. For the Bobcats, their first Playoff series was simply a “Welcome to the Post-Season” kind of hurdle for a young franchise. In the case that the leadership or the roster undergoes major changes this off-season, the team should be proud of the big leap they made. As a losing club for five years, the Bobcats had suffered through such slow, incremental attempts at progress. The 2009-2010 season finally marked a winning season. Yes, the Bobcats were winners. It really happened. So, let’s hope it continues to happen for a while.